Anglia is the market leader in fully-guided history trips for UK schools. 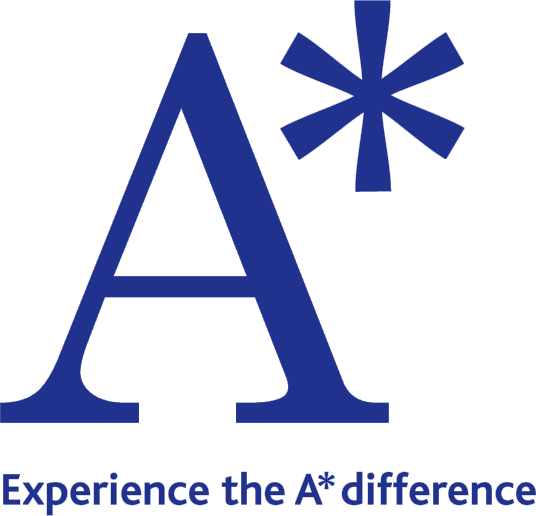 Our dedicated staff have over 200 years combined experience in the travel industry and will work with you to design a bespoke tour which both meets the specific needs of your school and which supports what you are teaching in class. Whatever your students are studying we can provide you with a bespoke programme designed specifically to support your classroom-based teaching. A tour which, as the testimonials on our website show, your students will find thought-provoking, engaging and enjoyable. 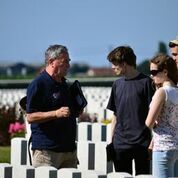 Popular guided study tours include the Edexcel endorsed Surgery & Treatment tour, tailor made WW1 Battlefield tours, Life in Nazi Germany, the Ride to Power, Cold War Berlin and Krakow & Auschwitz. 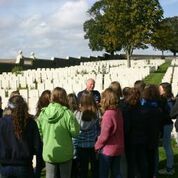 If you'd like to talk to one of our specialists to discuss your options please use the contact details listed or visit our website www.angliatours.co.uk where you can chat online. Please contact us by phone, email or visit our website www.angliatours.co.uk where you can chat online with us during office hours.